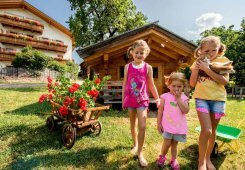 Are you looking for the ideal place for your family holiday? 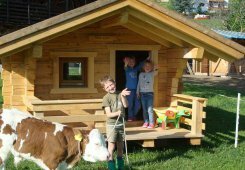 At the Singerhof in St. Valentin / Kastelruth you have found just the right place. 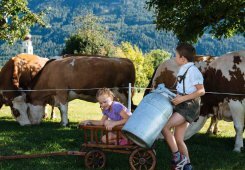 A holiday with your family should offer recreation, which is why at our farm we give you the chance to leave all your cares behind. 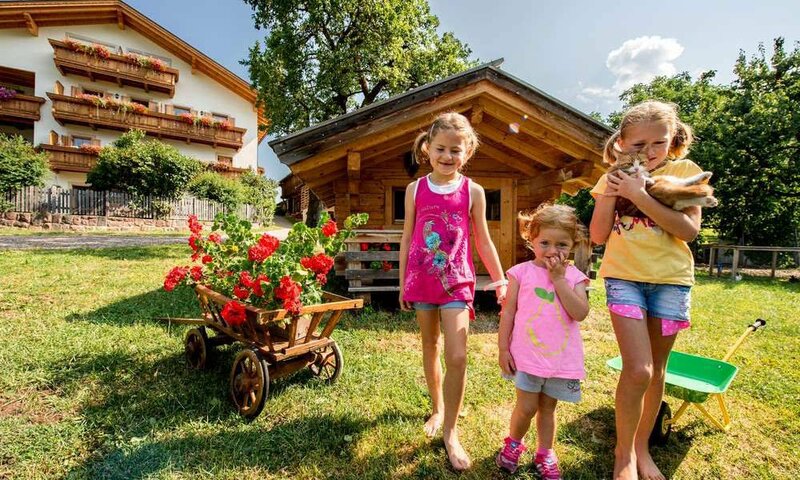 At the Singerhof we welcome our guests and offer accommodation for to up to eight people. 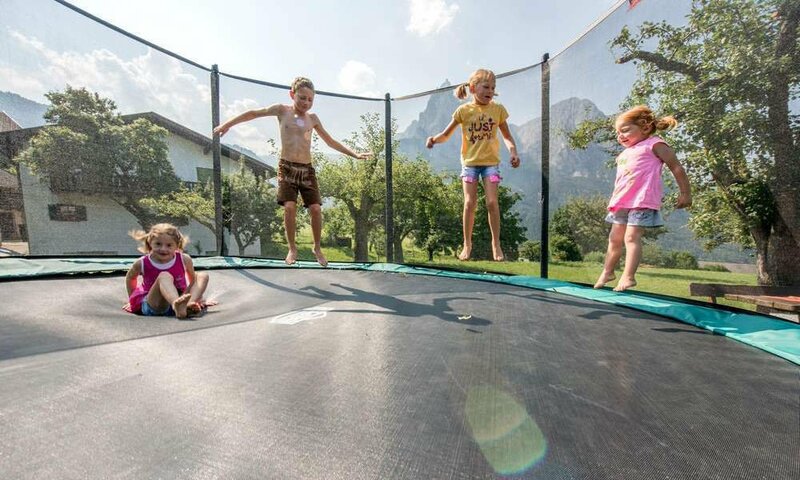 On our sunbathing lawn you can enjoy the fresh mountain air and the warming sun, while the little ones let off steam playing football or jumping on a giant trampoline, balancing on the slackline or romping on our playground. 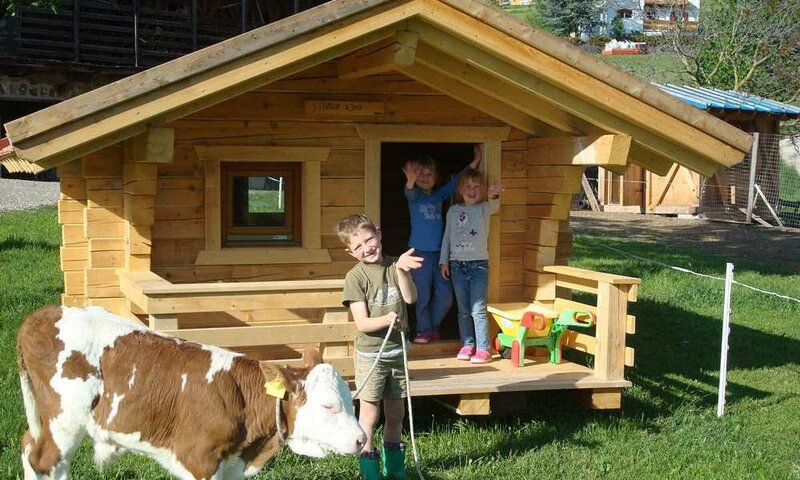 A wooden playhouse, a swing and further toys are at their disposal. 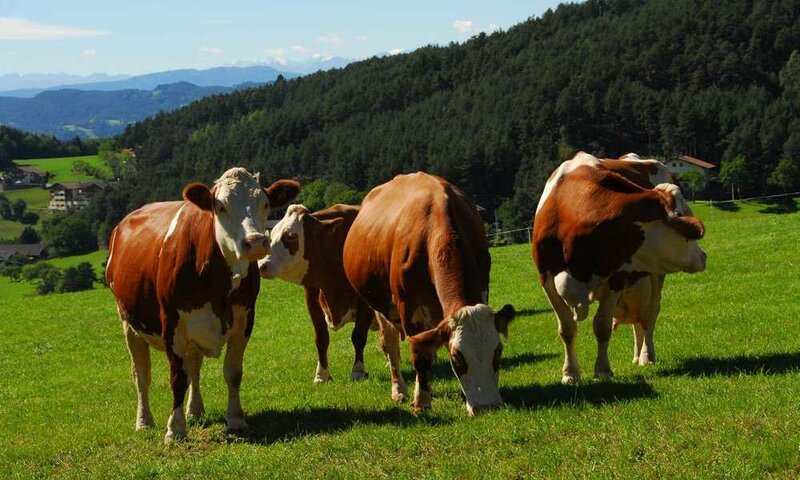 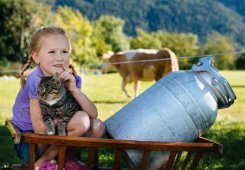 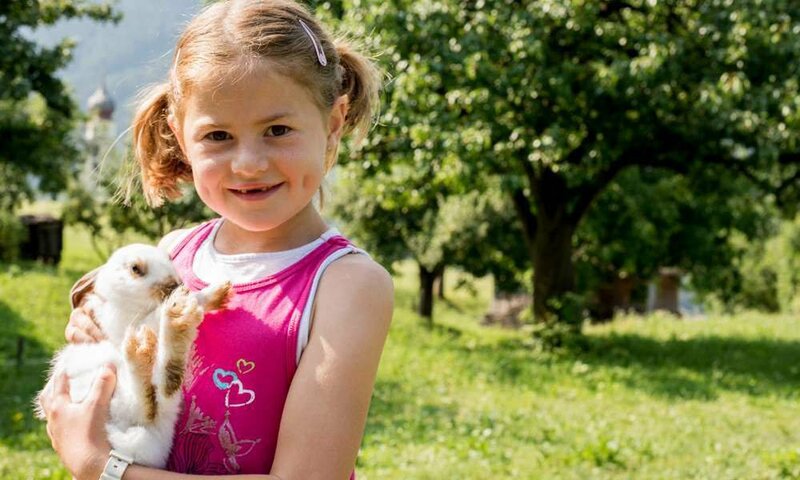 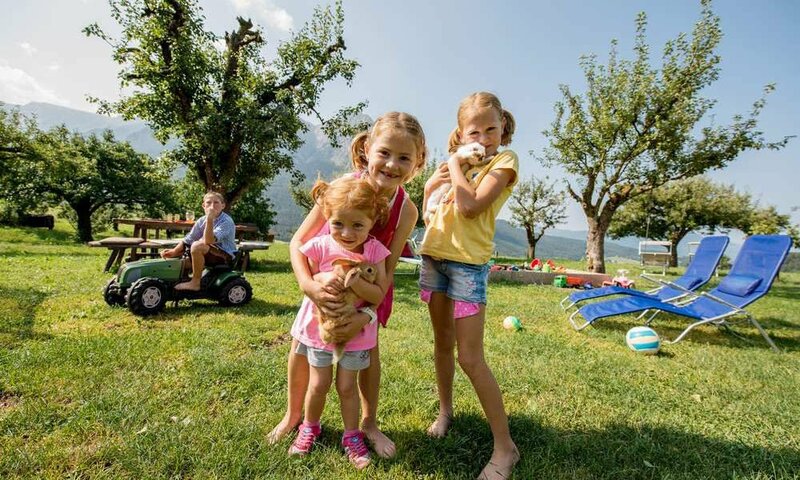 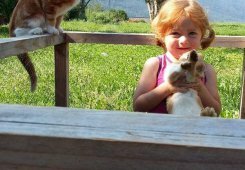 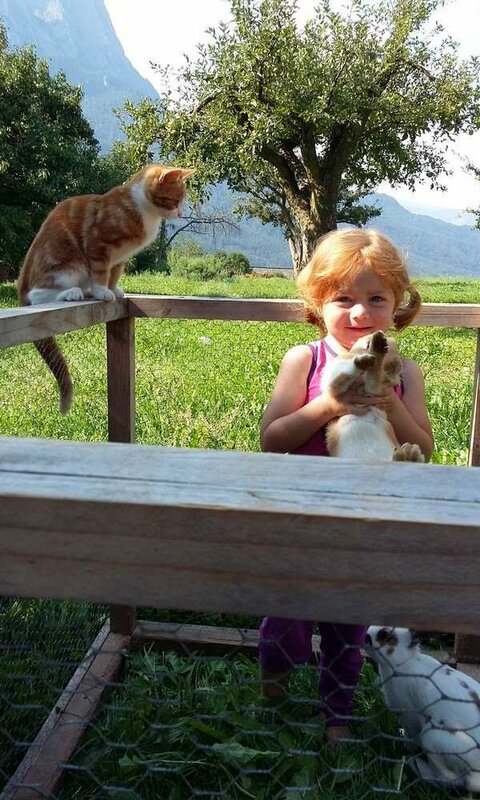 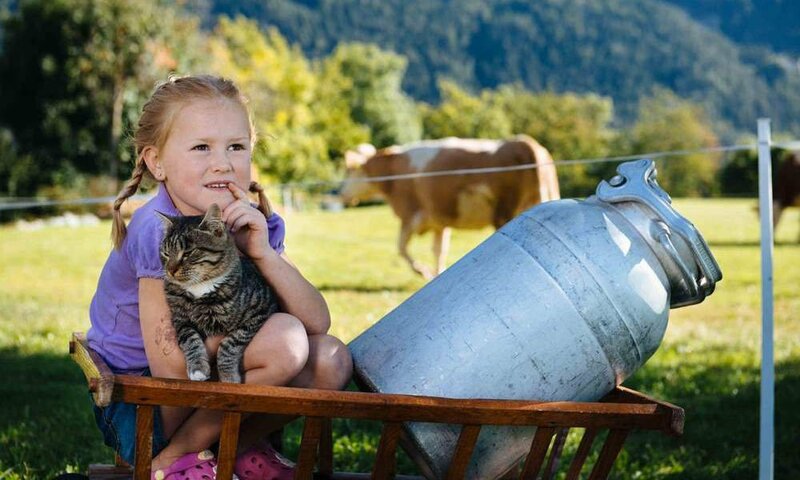 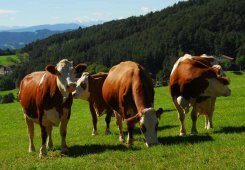 Your children may play with our farm animals or help with the farm work and milk and feed the cows, and in the evening you can use our barbecue area with your family and treat yourselves to freshly grilled delights. 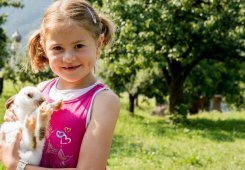 Doesn’t that sound like a fantastic holiday with your children? 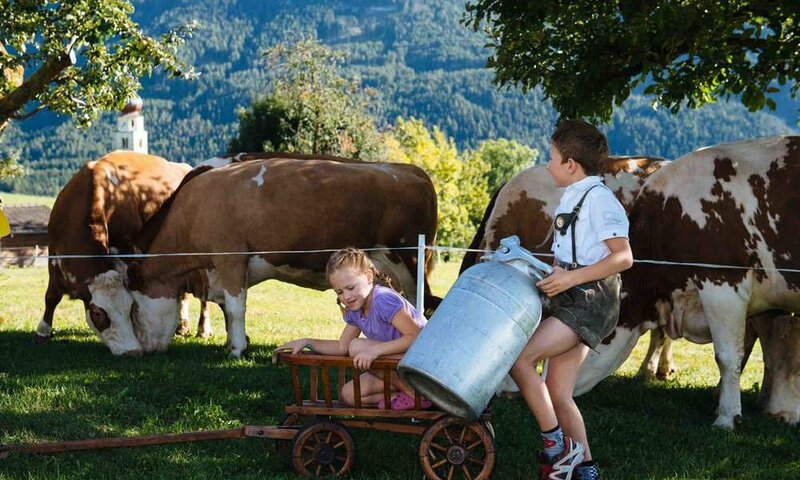 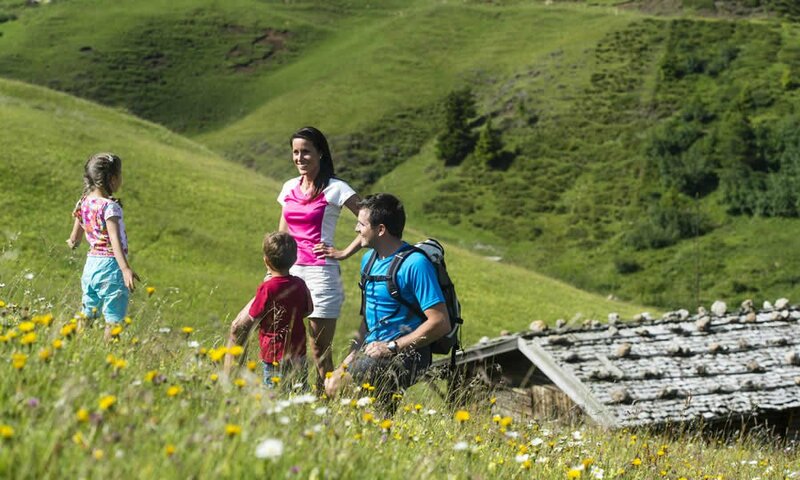 At close quarters of the Singerhof there are many possibilities for excursions and hiking trails that are perfectly accessible with a pushchair. 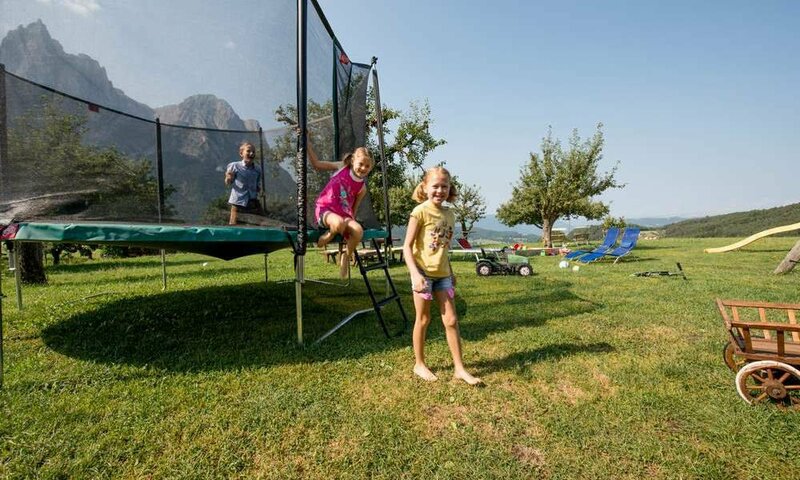 If you feel like swimming, you can do so during your family holiday both at Lake Völser Weiher and in the public swimming pool in Telfen. 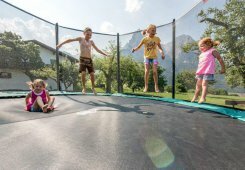 Even with bad weather the Sportzentrum Telfen, only 1 km away from our farm, offers a great deal of leisure activities, such as a bouldering hall, bowling alleys and a tennis hall.